Gated Condominium situated on white sandy beach. 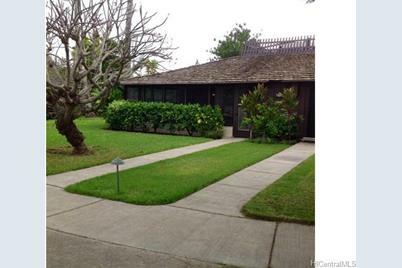 Quaint Polynesian style cottage with enclosed lanai. Located just steps from pool, tennis court and handball court. Enjoy country living next to the Mokuleia Polo field. End unit with tranquil side yard affords extra privacy. Spectacular diving, surfing, fishing, swimming, hiking, sky diving just minutes away, or just relax on the beach! 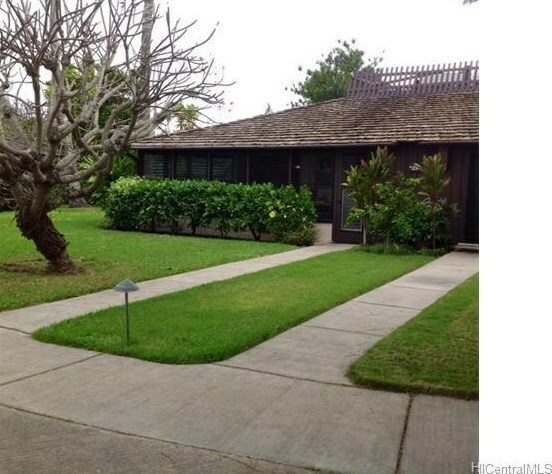 68-615 Farrington Highway #23A, Waialua, HI 96791 (MLS# 201521770) is a Condo / Townhouse property that was sold at $440,000 on March 24, 2016. Want to learn more about 68-615 Farrington Highway #23A? 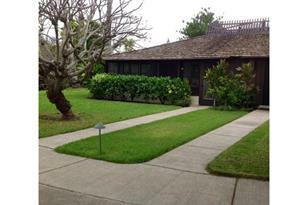 Do you have questions about finding other Condo / Townhouse real estate for sale in Mokuleia? You can browse all Mokuleia real estate or contact a Coldwell Banker agent to request more information.